Bourbon is a uniquely American liquor. It is intimately linked with the state of Kentucky, where all bourbon is crafted. To try to help people appreciate the incredible variety of bourbon, but also get a sense of the place that makes bourbon so special, a number of distillers came together to create the Kentucky Bourbon Trail, which is more of a taste odyssey than a physical tour. What’s the Best Way to Drink Whiskey? Whiskey is one of your bar’s most essential spirits. 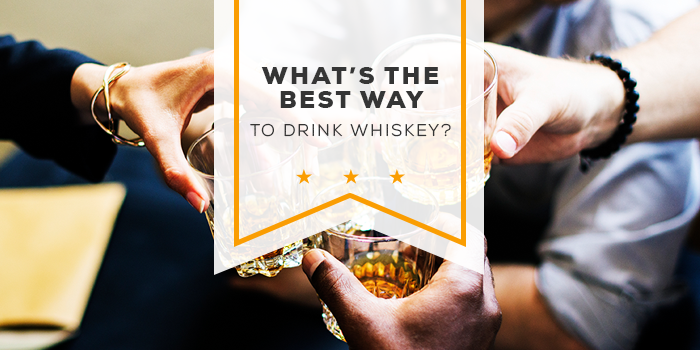 In fact, you should probably have at least three whiskeys on hand: a bourbon, a scotch, and another variety (such as Irish whiskey, Tennessee whiskey, or rye). Are you trying to figure out what you’re going to give to that difficult person on your list? If you haven’t considered scotch, maybe you should. 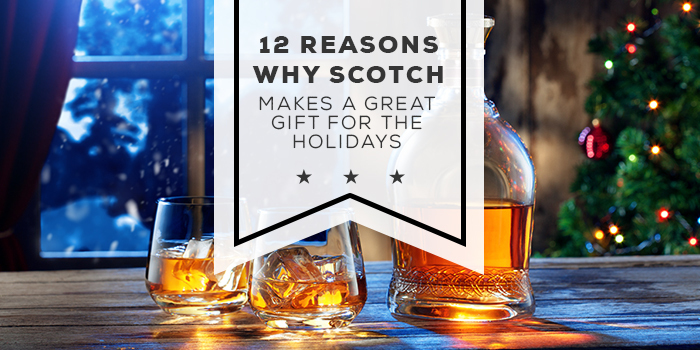 Scotch makes a great gift, and it’ll make you a hero at the holidays this year.